This electric reach truck can provide perfect storing solutions because of the equipment's efficiency and good performance. 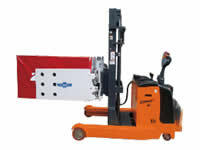 The max lifting height can be up to 5500mm. 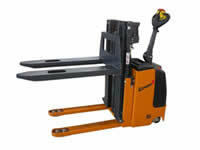 The rated load can be up to 2000kg. This electric reach truck can be applied in narrow channels because it can realize turning in narrow space easily. 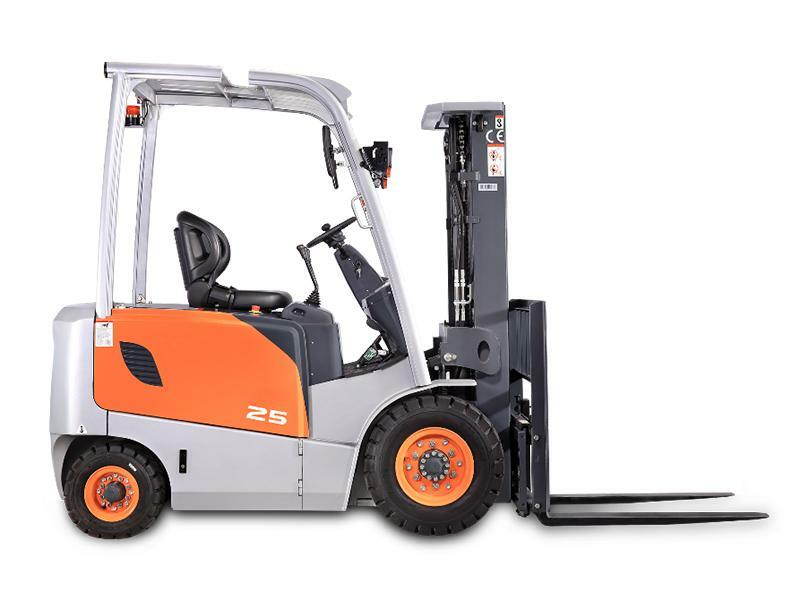 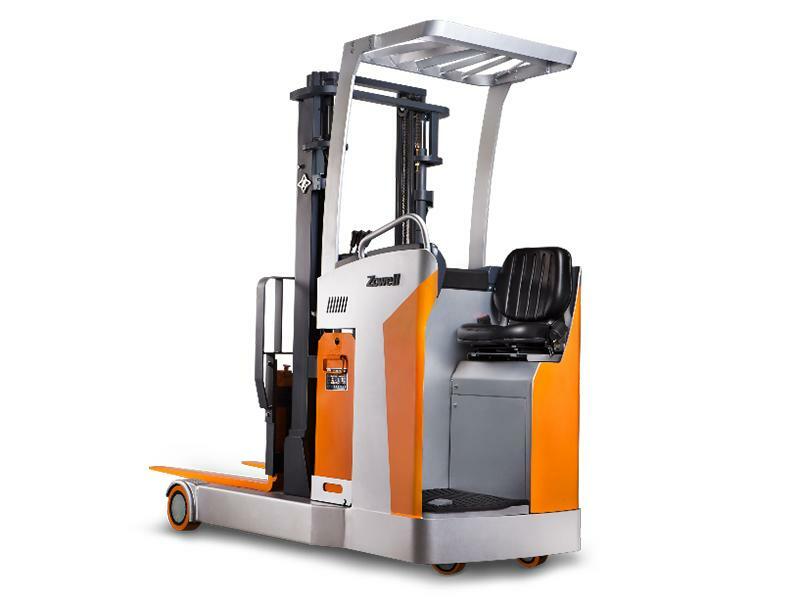 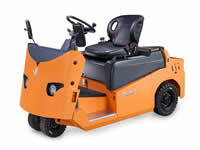 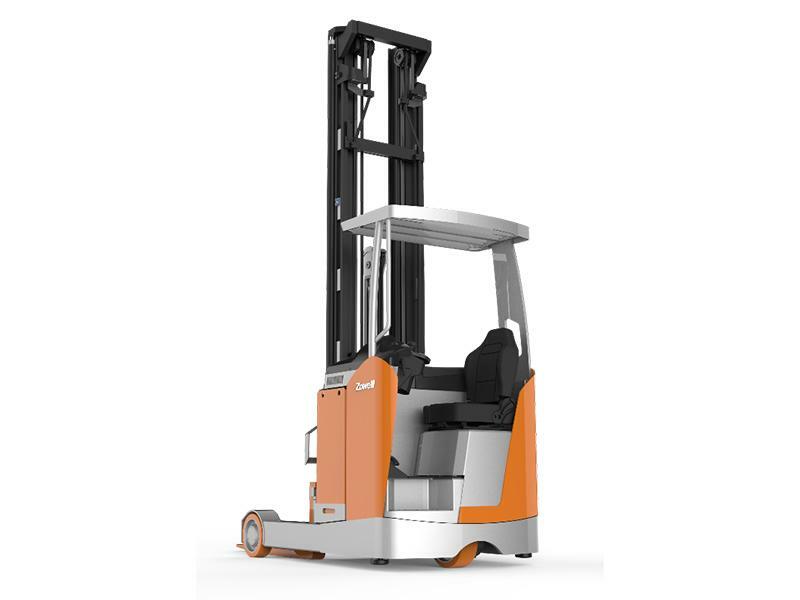 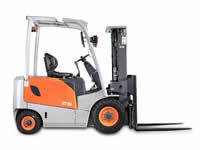 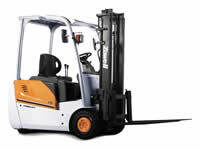 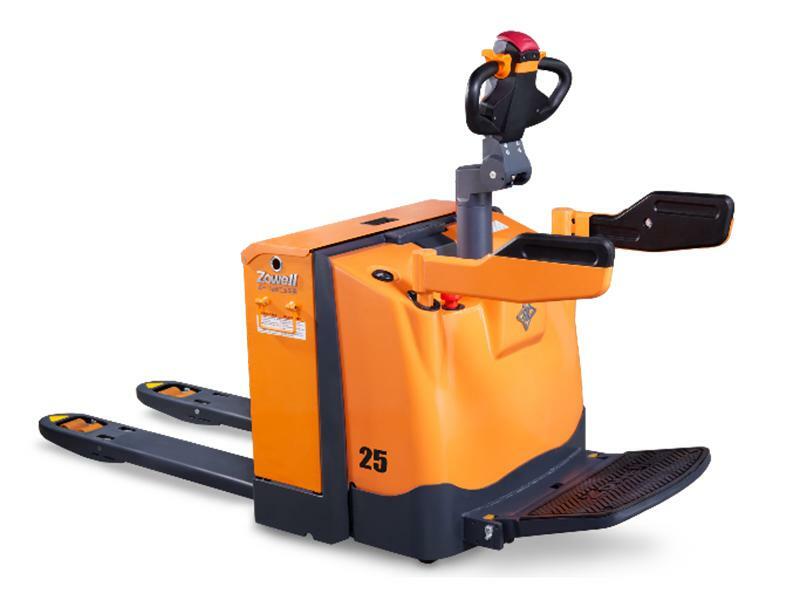 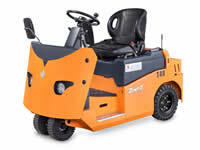 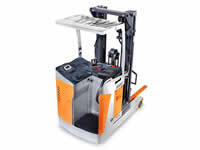 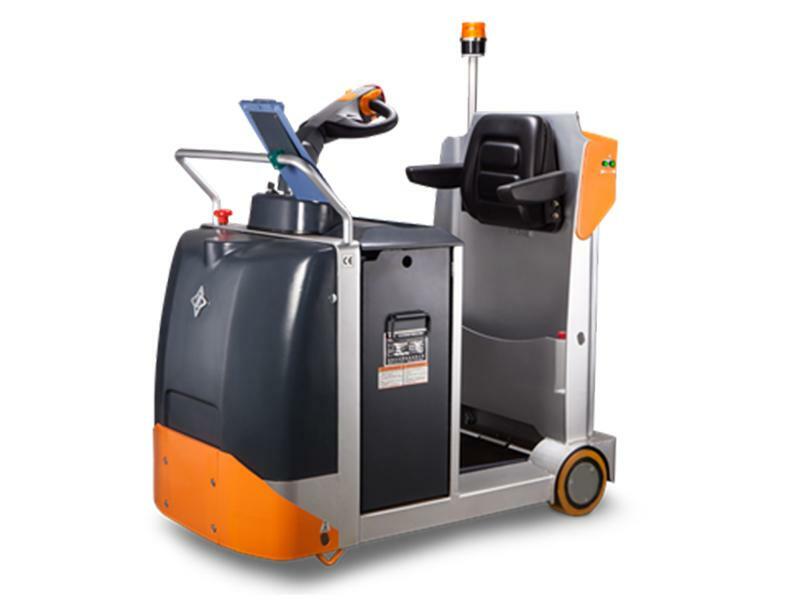 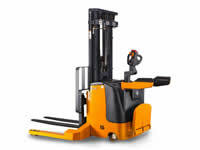 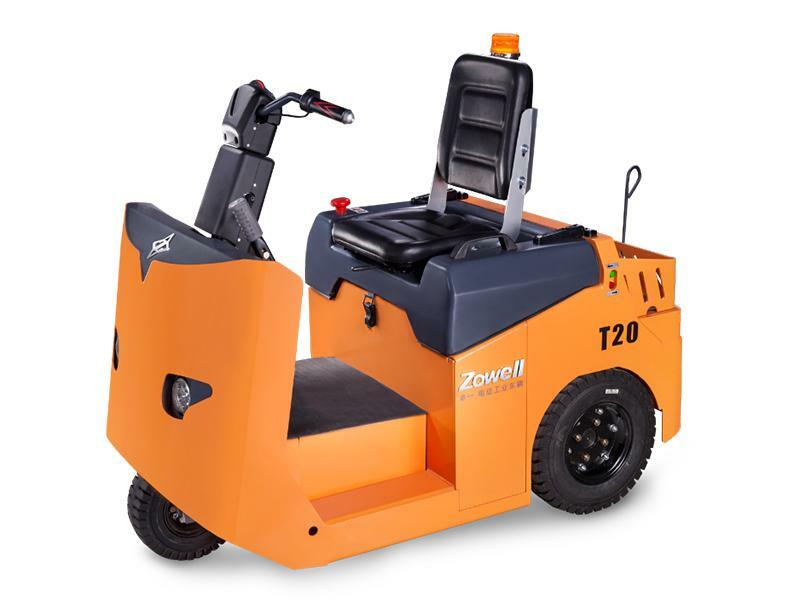 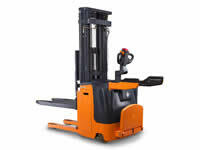 This electric reach truck has strong ability of heavy object overhead traveling. 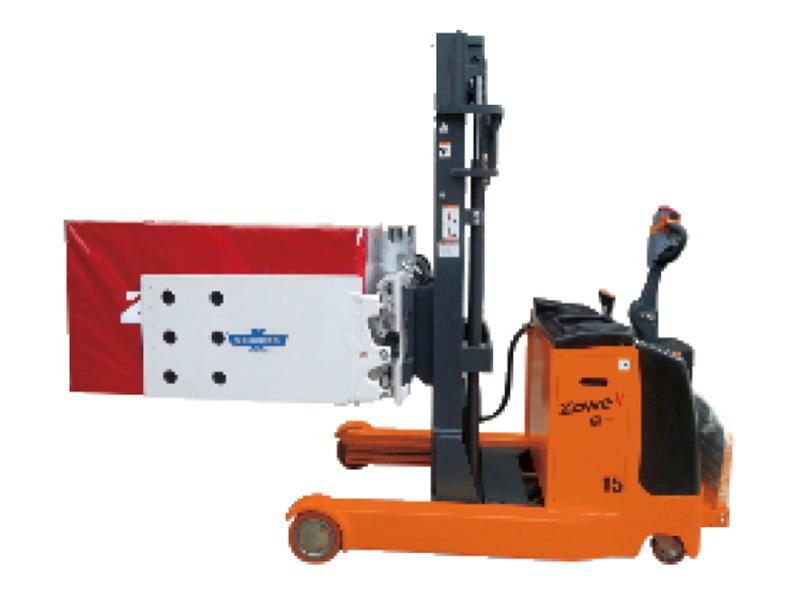 The max lifting height can be up to 7200mm. 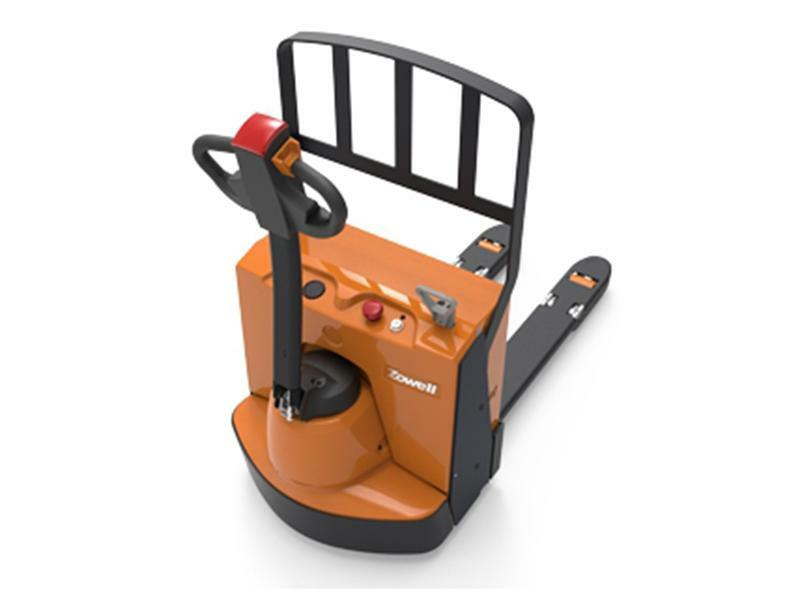 The rated load can be up to 1800kg. 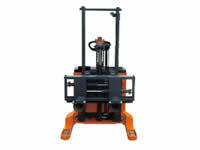 The max lifting height can be up to 11800mm. 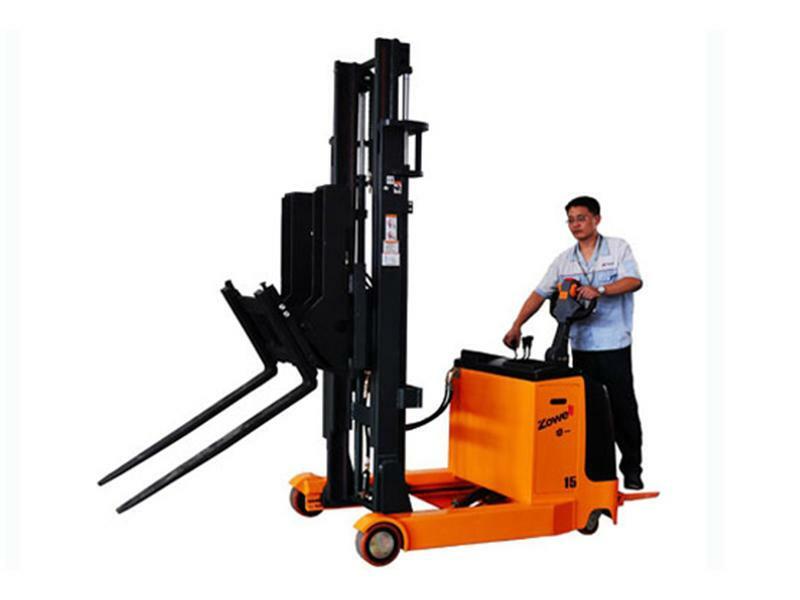 This kind of electric reach truck can be applied for transporting of various kind of goods with flexible packaging. 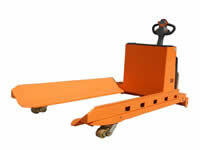 This truck can realize highly effective and economical transporting and stacking without pallet. 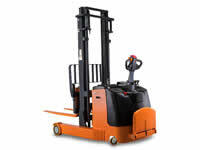 This truck is suitable for transporting and stacking of fragile cargo. The trucks can safely and effectively dump the bulk goods by front tilting. 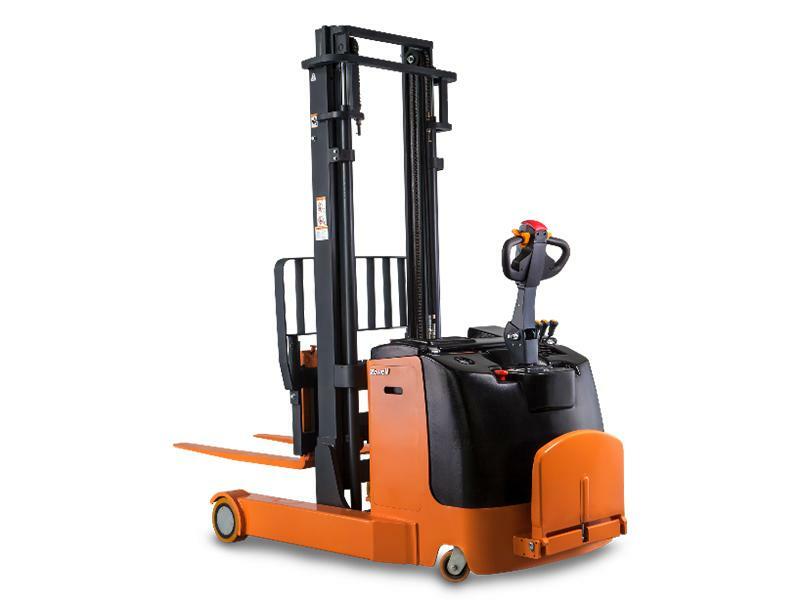 This truck is suitable for goods transporting and stacking in area with height restriction (we can provide non-standard custom truck of various height). 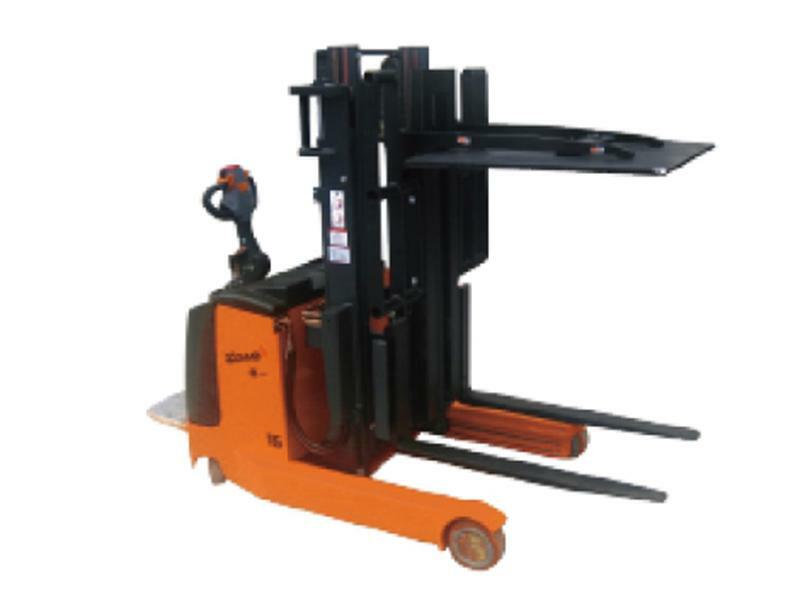 This truck is suitable for transporting and stacking of goods which great in length and width (we can provide non-standard custom truck of various width). 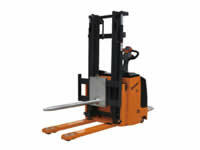 The design of large power of this type of stacker can provide strong driving force. 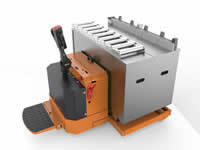 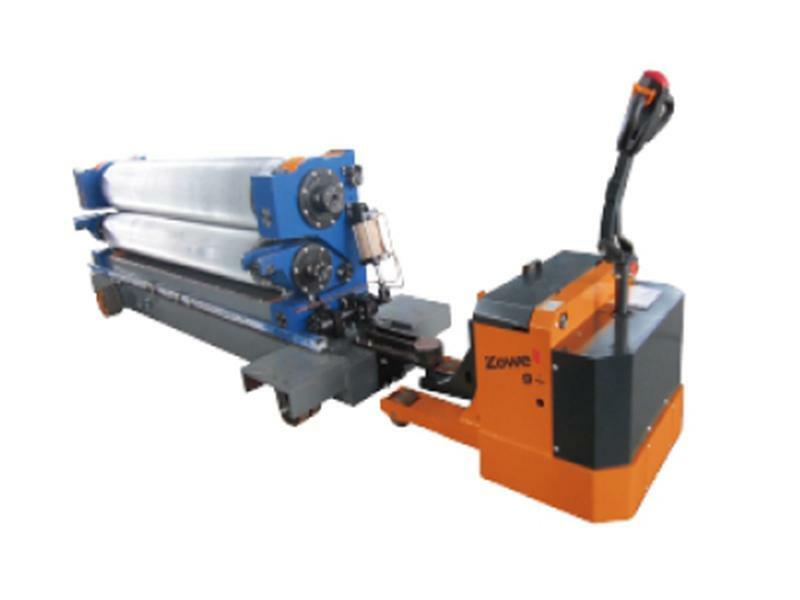 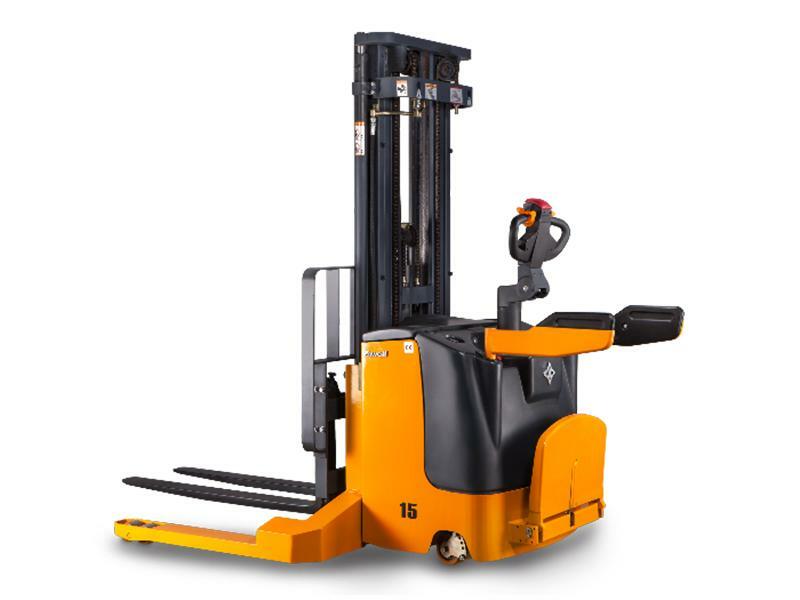 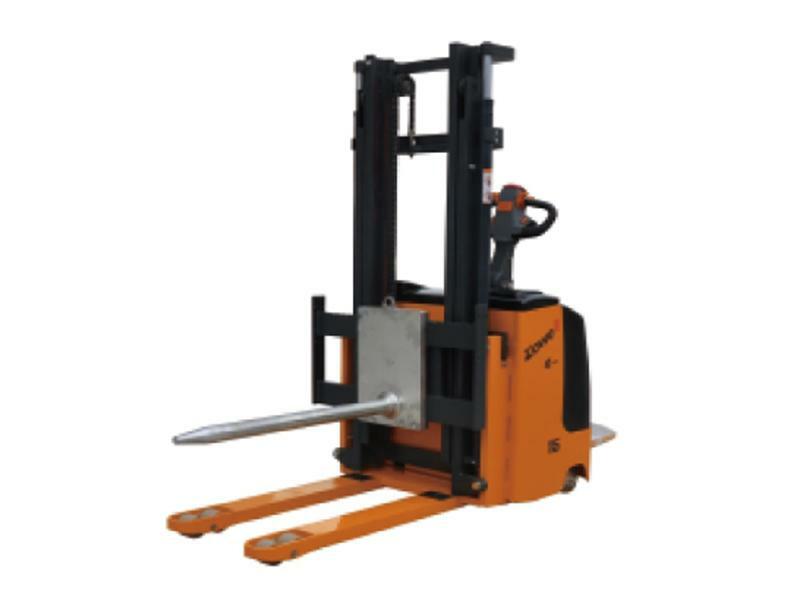 This stacker is suitable for non-standard pallet and some other special working conditions. 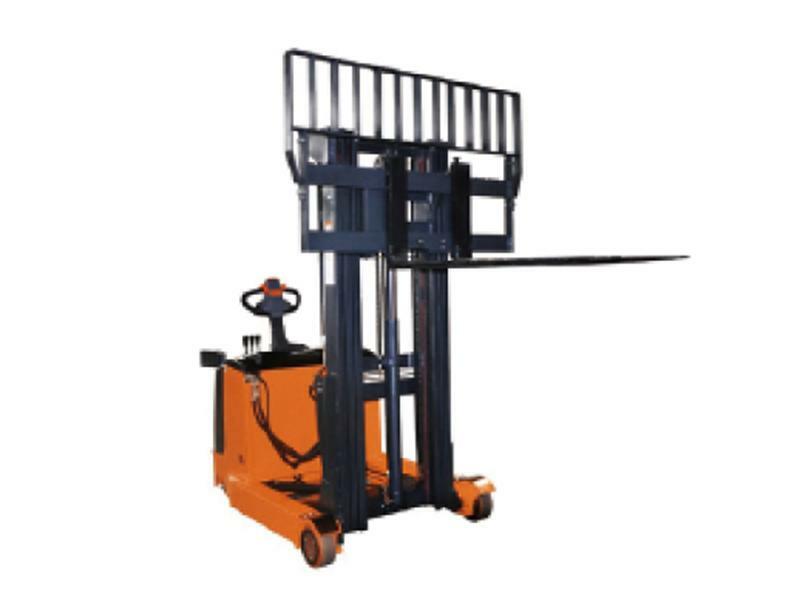 This lift stacker can be applied to cylinder goods transporting and stacking. 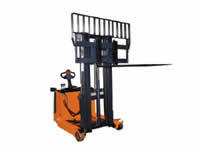 This electric lift stacker has lifting hook which can be used to lift small sized goods. 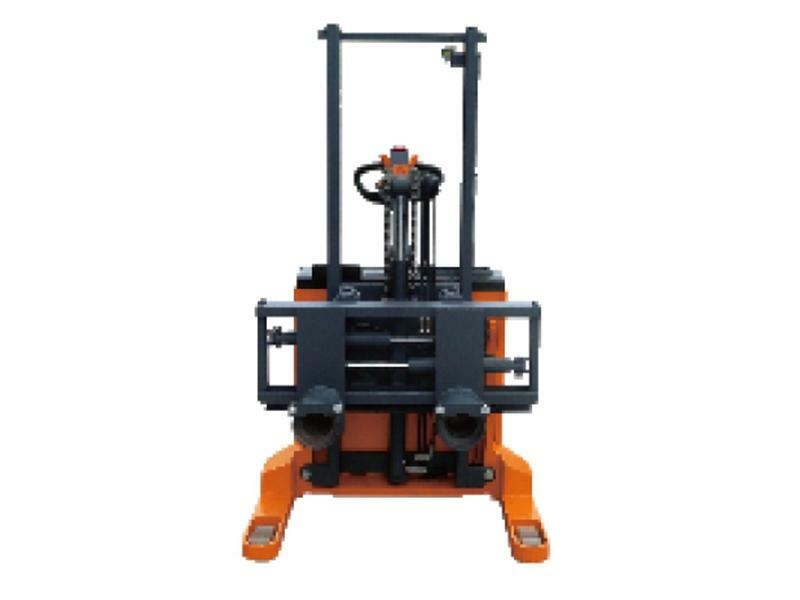 We can lower the height of the lift stacker gantry, making it suitable for goods transporting and stacking in area with height restriction. 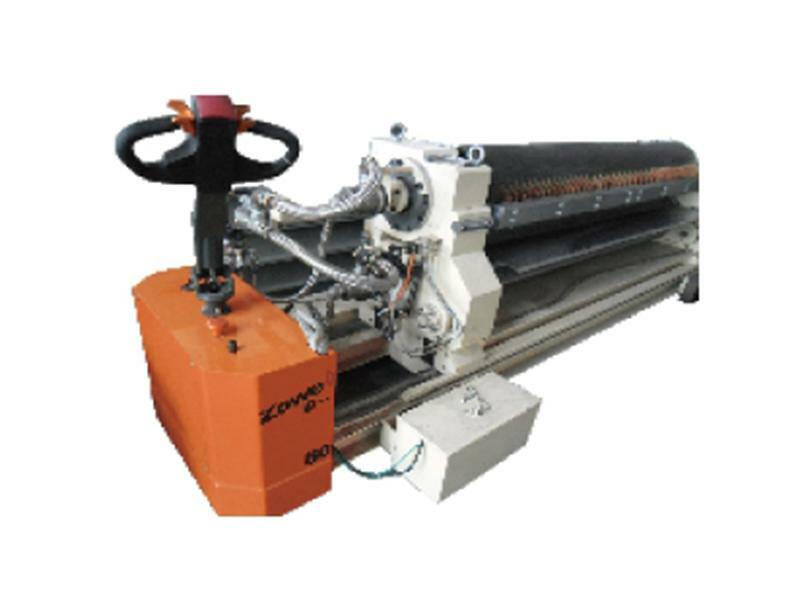 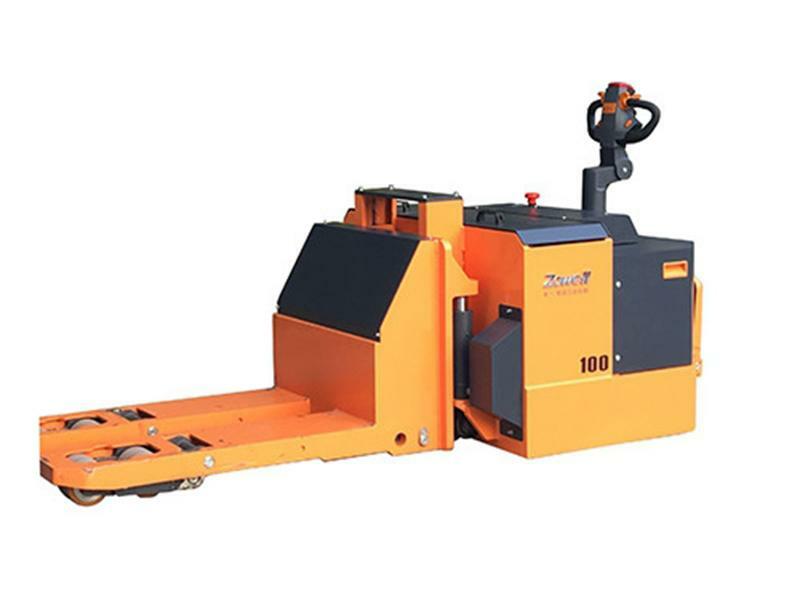 This stacker can be used for pulling out of roller of raw material. 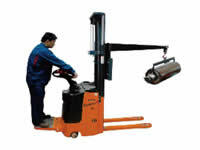 The max lifting height can be up to 6000mm. The rated load can be up to 4000kg. 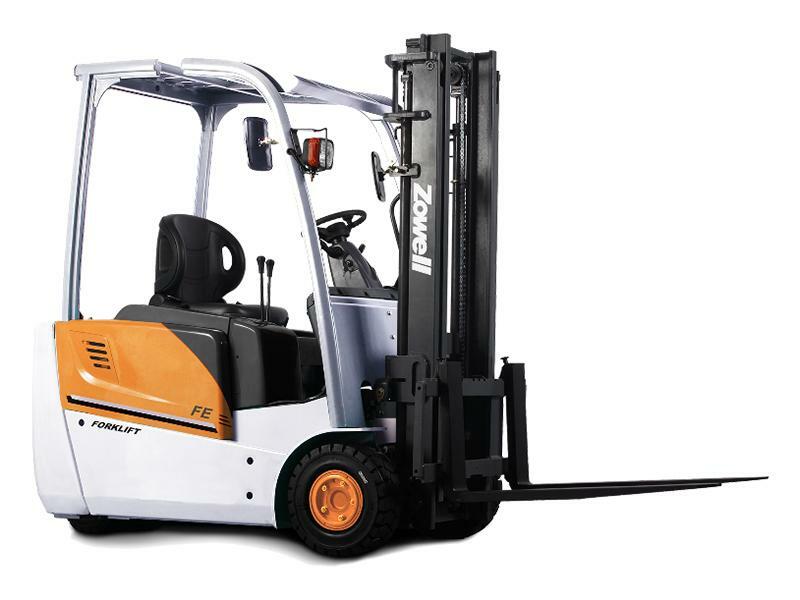 The min ground clearance of the fork should be 85mm. The rated load can be up to 3000kg. 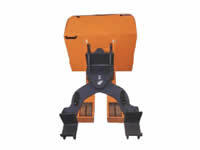 The min ground clearance of the fork should be 150mm. The rated load can be up to 8000kg. 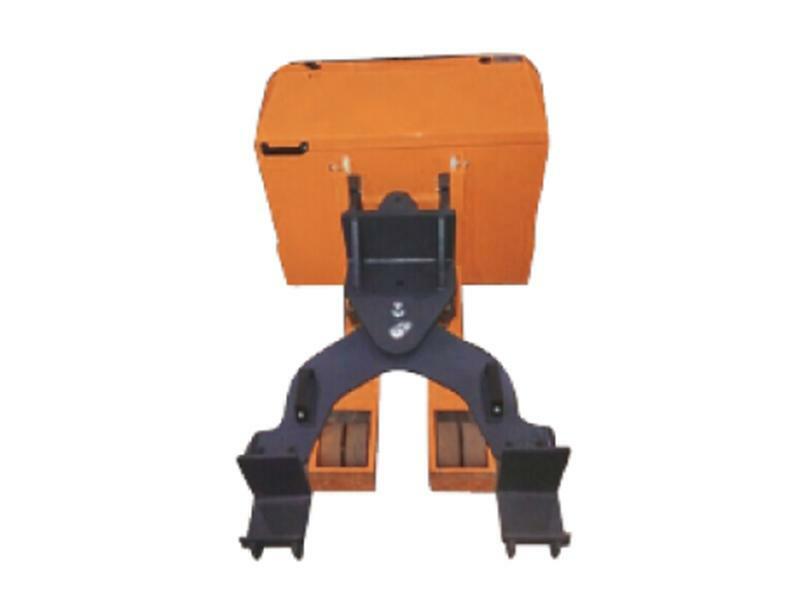 The min ground clearance of the fork should be 200mm. 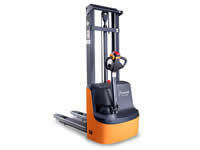 The rated load can be up to 10000kg. 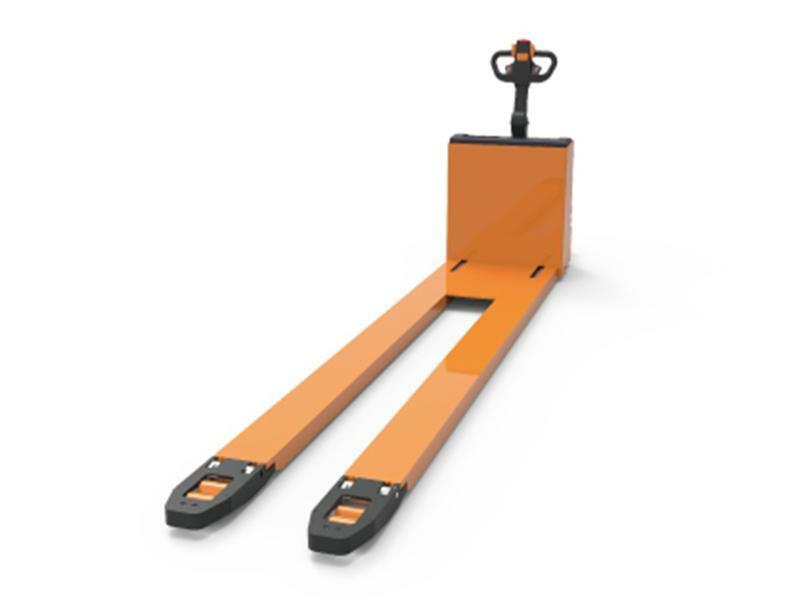 The min ground clearance of the fork should be 80mm. The rated load can be up to 1500kg. 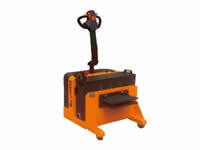 This automobile pallet jack truck can realize tugging and transporting of automobiles. 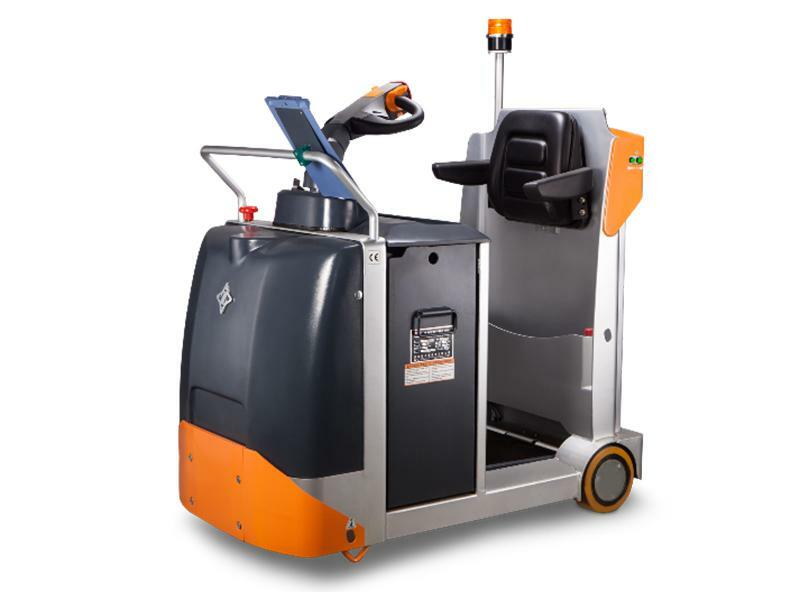 The electric paper roll pallet truck is suitable for transporting of cylinder-shaped goods with different diameter and length. 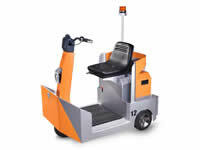 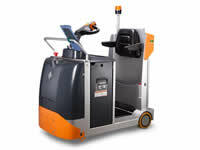 This aerial order picker is applied to sort and transport goods. 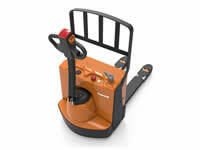 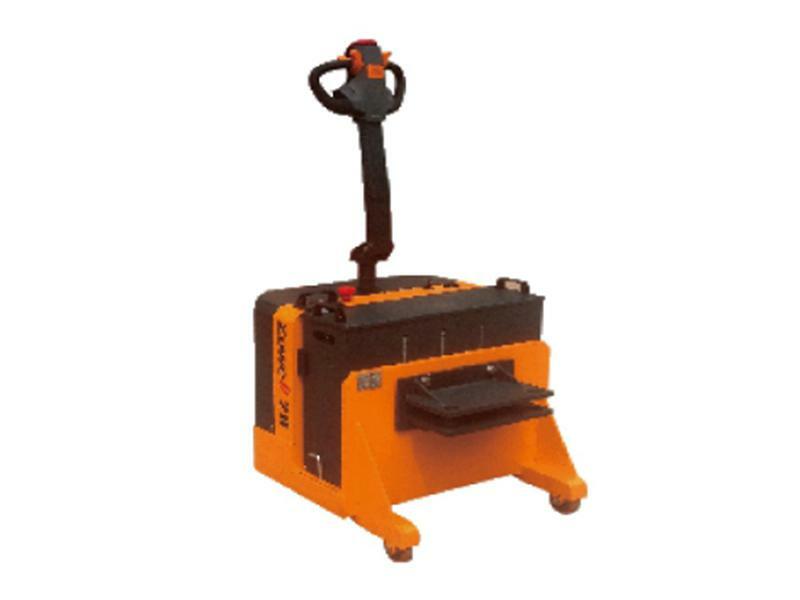 This electric power mold pallet jack truck can be used for loading and unloading and transporting of molds. 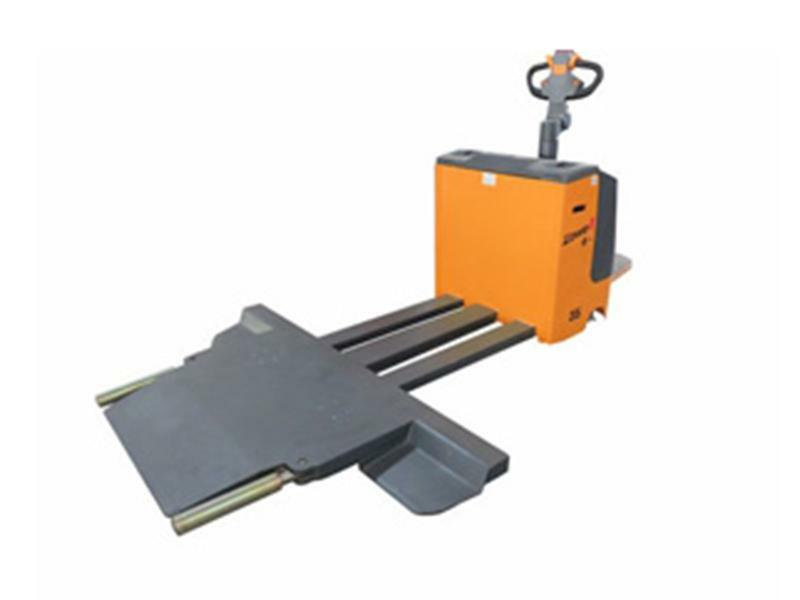 The electric power mold pallet jack truck with double pallet is suitable for transporting with double pallets or of goods with great length. We can provide custom pallet of different length and width. 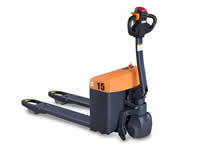 The rated tractive force should be 1200kg. 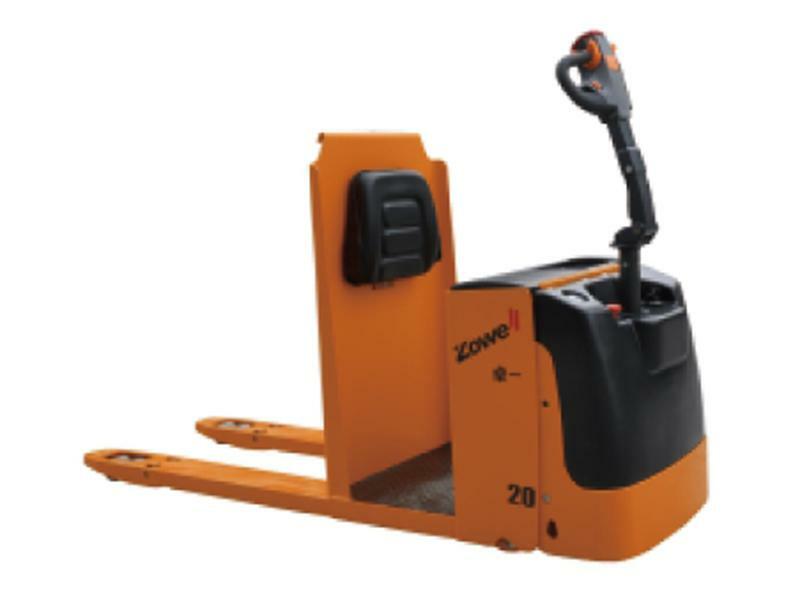 The rated tractive force should be 2000kg. The rated tractive force should be 3000kg. 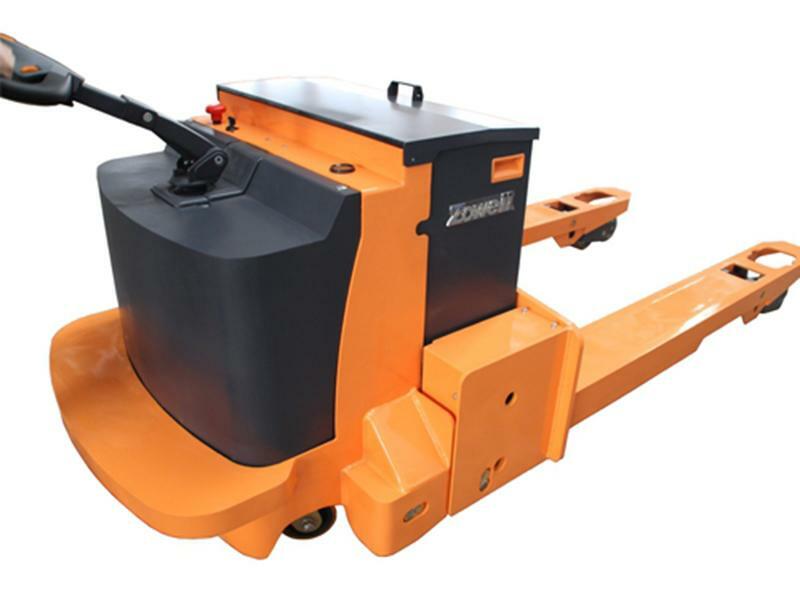 The rated tractive force should be 4000kg. The rated tractive force should be less than 5000kg. The rated tractive force should be 6000kg. This hook type tugger is suitable for tugging and transporting of large equipment sets such as corrugating machine. 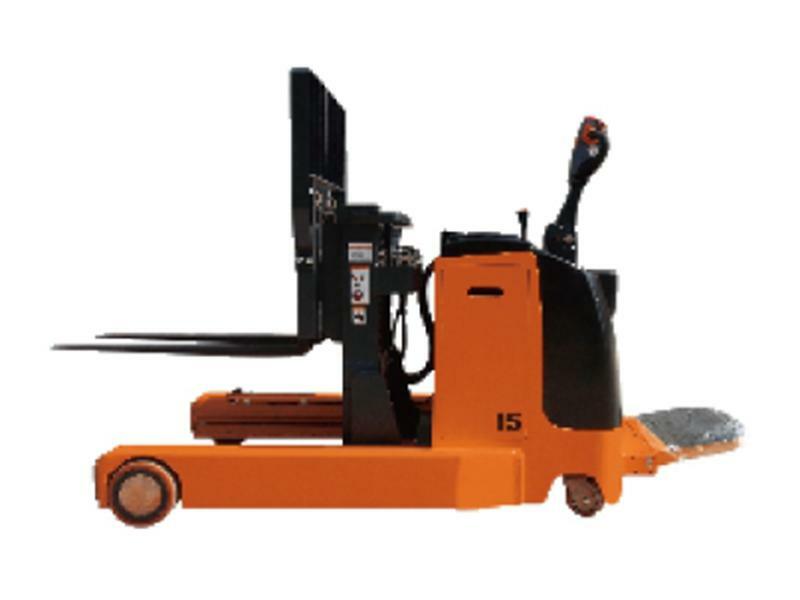 This fixed tugger can be used for tugging and transporting of large scale equipment sets. We can provide our customers with tugger which is suitable for tugging of small platforms. The tugger with swing arm can be applied for tugging and transporting of large equipment sets.